When the time comes to purchase a new garage door for your home in Murfreesboro, Tennessee, do you know what to look for? Chances are it’s been a while since you replaced the door, and today there are numerous features to consider and style options from which to choose. 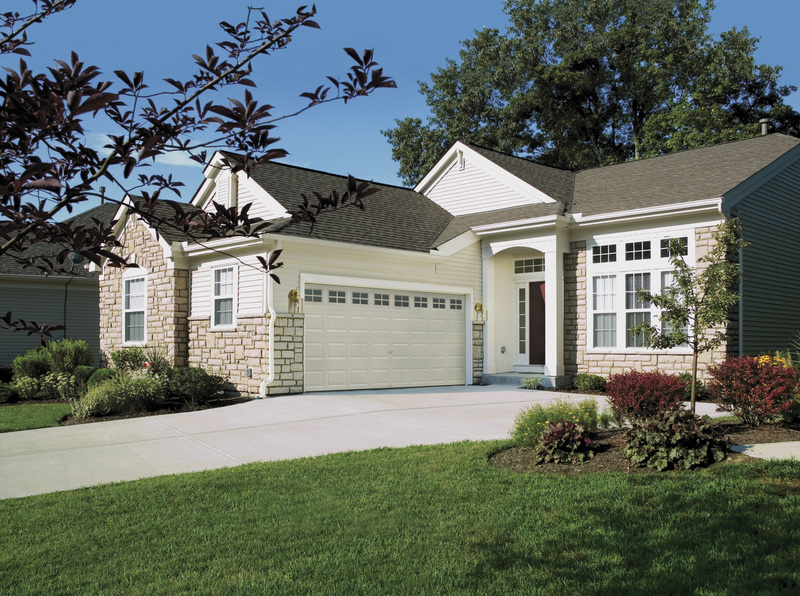 Selecting a new garage door begins with the selection of material that will be suitable for your home. You may choose a durable steel door, or perhaps you find the timeless elegance of a wood door appealing. Keep in mind that steel doors are virtually maintenance free, while wood doors require periodic sanding and painting. Another option to consider is whether you want an insulated door. If your garage is more than just a place to park the car, you may wish to invest in a door that has heavy insulation, which not only makes the garage more environmentally stable, but also cuts down on the amount of exterior noise that can penetrate into the garage. Insulation options can range from just a thin sheet of polystyrene to as much as 2 inches of insulating material. Additionally, because a garage door can account for as much as a third of the front of your home, you will most assuredly want to make sure your new door complements the architectural style of your house. You will find numerous attractive and decorative add-ons that can customize the look of your new door. For help in choosing the perfect garage door for your home in Murfreesboro, TN, turn to the experts at 31-W Insulation.